Considering the different methods for getting real estate lead generation, Masterdigm is a great choice as a lead generation system and repository for those leads you gain each day. Masterdigm CRM has the ability to accept real estate buyer and seller leads from different sources. For instance, you can create fantastic looking Craigslist ads from the Masterdigm CRM platform and take the Html from the created craigslist ads and post them to craigslist, easily and quickly. The learning curve to do the craigslist ad creation is easy because Masterdigm provides the easy video tutorials to make it happen. Once you have created the ads, you can post then time and time again on craigslist and watch the leads come to you and into the Masterdigm lead managmeent platform. No more loosing leads. Everything is made easy for you. Many people who use top producer have moved over to Masterdigm CRM and have their leads migrated into the masterdigm crm platform. They quickly discover that the masterdigm lead upload feature is the way to go. You can create some email marketing campaigns and to-do actions and set them up right in the “marketing tab” area. 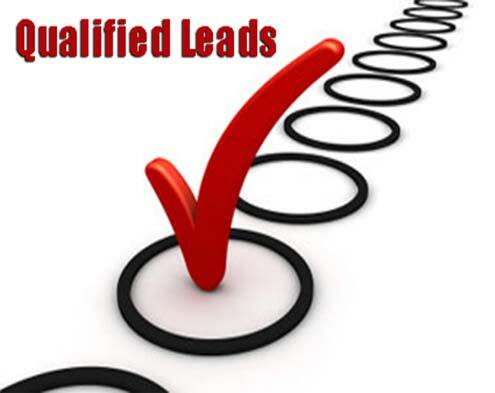 No only will you be able to monitor your leads, you can send out video marketing campaigns, colorful html campaigns or simple static email campaigns. You can remind yourself to contact the email recipients via the to-do ability within the same marketing platform. This makes it easy to follow up with your client. No one else has this feature in the customer relationship management software industry. Masterdigm is a truly robust platform with tons of features for anyone wanting to generate leads, capture them, move them thru a workflow of choice and close the leads for profits.